A Business Development Team will be assigned to you within 24 hrs after registration, please contact jimlardiere@savoyassociates.com if you are not assigned one after 24 hrs. 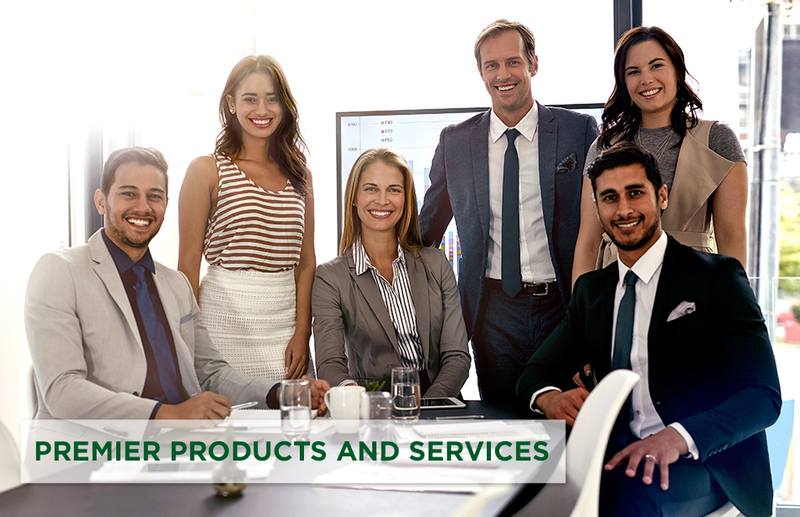 Our team of experts can help you create benefits packages that earn you rave reviews while your clients save money and enjoy better benefits. Contact your Account Executive for full details. Copyright © 2019 Savoy Associates. Donald C. Savoy, Inc. All Rights Reserved. Savoy Associates is a registered name for a licensed insurance producer. Please click here for important disclosures. Please click here to see the states in which Donald C. Savoy, Inc. is licensed.